In frequent flyer circles, airline elite status seems to be the Holy Grail. Everybody wants status because it comes with perks such as access to priority check-in and security lanes, the possibility of an upgrade, free or discounted baggage fees, lounge access, mileage multipliers and more. Does it make sense for you to chase after elite status? After all, you’ve got to do a lot of flying and spending to make the grade. Are those mileage runs really worth the effort? Here are four scenarios in which elite status doesn’t matter. If you traditionally use your miles to book international flights in a premium cabin, it really doesn’t matter if you have elite status since your first-class or business-class ticket is loaded with some of those elite perks. For example, anyone holding a business-class or first-class ticket is entitled to check in at special kiosks at the airport, and sometimes you’ll have access to priority security lanes. Baggage is free, and you’ll have lounge access. 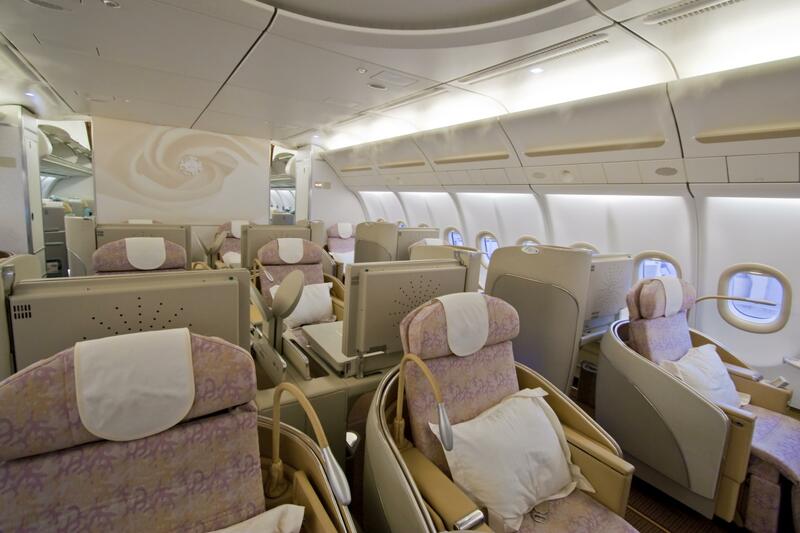 You might value elite status for those coveted free upgrades from economy to business class. If you only have the lowest tier of elite status however, upgrade benefits generally only apply to you and not your travel companion. In other words, if you’re traveling with a friend who doesn’t have status, you may get an upgrade but he/she won’t. Will you take the upgrade and leave your pal in coach or will you forfeit the upgrade and travel with your friend? If you fly short hauls, say from Boston to New York or San Francisco to Los Angeles, does it really matter if you snag an upgrade? Planes flying these routes are generally smaller and lack true business-class cabins. You might get one of a few premium economy seats with a little bit more legroom but that’s it. If most of your flights fall into this category, you’re missing out on the upgrade opportunity of elite status anyway, though you would still have access to priority check-in and free baggage. 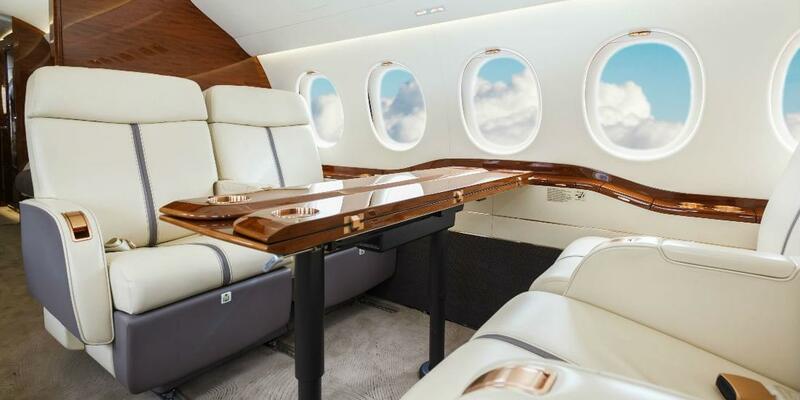 Many credit cards are offering tons of elite-style perks to cardholders. For example, anyone with a Citi AAdvantage credit card gets a free bag on American Airlines and Group 1 boarding privileges. The Executive version also comes with complimentary access to American Airlines Admirals Club lounges. American Express Platinum and Centurion cardholders now have access to The Centurion Lounge in Dallas and Las Vegas with more lounges on the way. 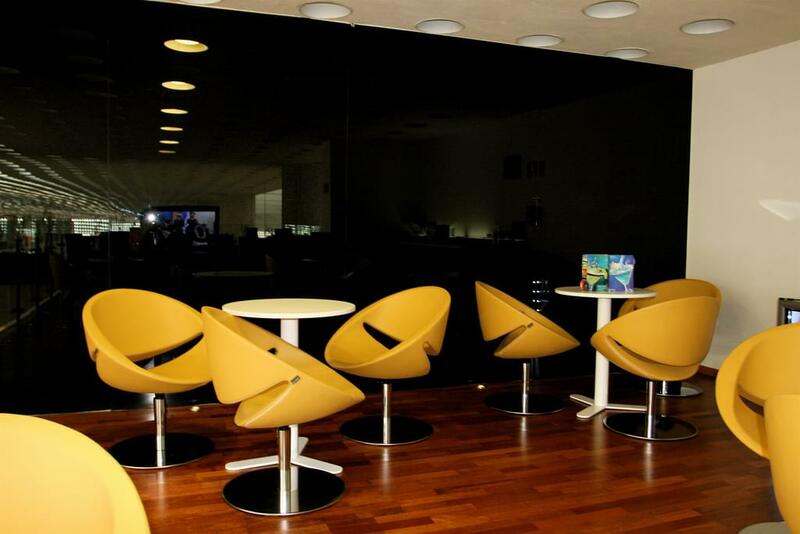 These cards also gain access to a variety of other lounges at airports across the globe.